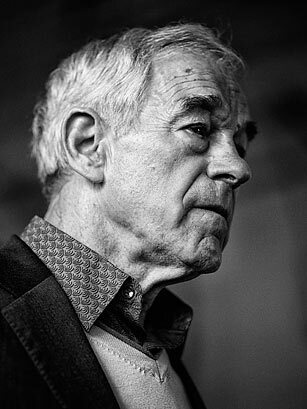 The leader of a vibrant libertarian movement, Paul has drawn huge, passionate crowds throughout the Republican presidential campaign. But on his third and final bid for the White House, Paul is again poised to come up short. Even so, the retiring 12-term Congressman has reshaped the national political debate and left behind his imprint on his party  not to mention an heir, Senator Rand Paul, to inherit his army.